The Malta Gaming Authority has published its Annual Report and Financial Statements for the financial year ending 31 December 2017. The report provides an overview of the activities and work performed throughout the year by the MGA which mainly focused on the finalisation of the new Gaming Act, coming into force in 2018, and on the enhancement of its compliance systems, including the implementation of the requirements of the EU 4th Anti-Money Laundering Directive. The Annual Report also looks at 2018 and beyond, whereby the MGA will be focusing on the implementation of the new regulatory framework, the transition towards a risk-based approach to regulation, the continued implementation of onerous AML (Anti-Money Laundering)/CFT (Combating the Financing of Terrorism) obligations, and the application of the General Data Protection Regulation and its impact on operators and the MGA alike. 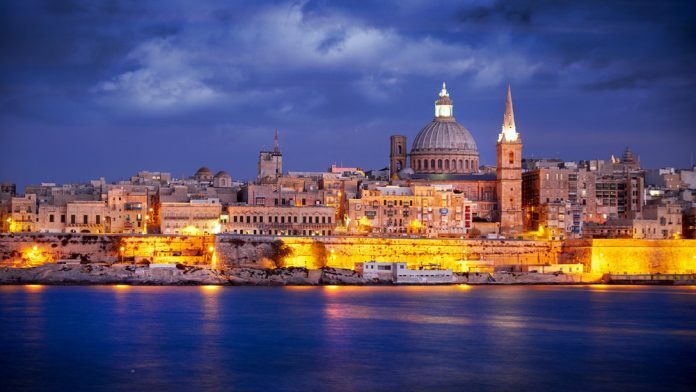 Heathcliff Farrugia, Chief Executive Officer of the Malta Gaming Authority, stated that: “Last year was perhaps one of the most exciting years for the MGA. The ongoing efforts and relentless work of MGA officials on the various projects the Authority embarked upon was reaching its final stages, with the new regulatory framework and the 4AMLD being the most notable ones.